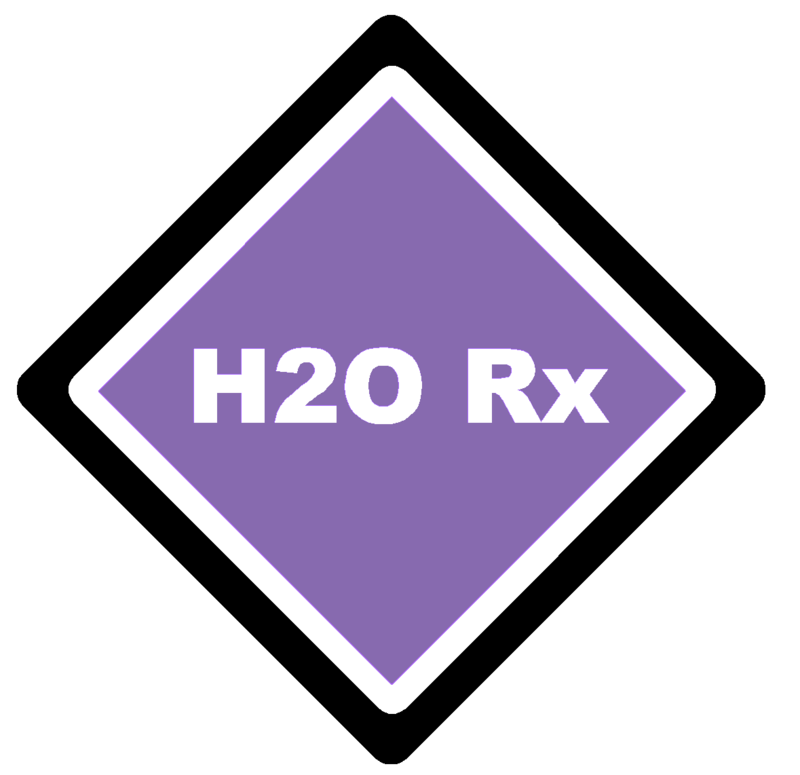 H2O Rx can assist with many types of chemical pumps. We specialise in positive displacement pumps, and pumps suited to chemical handling. Blagdon Air Operated Double Diaphragm Pumps are extremely sophisticated pumps manufactured from high grade materials. These pumps are well suited to food & beverage and pharmaceutical applications. Etatron Peristaltic pumps are economical small capacity metering pumps for small and light duty applications. Ismatec Pumps are precision peristaltic, gear or piston pumps well suited to biotech, pharmaceutical, laboratory and medical applications. Diaphragm Metering Pumps are used for dosing chemicals into processes.